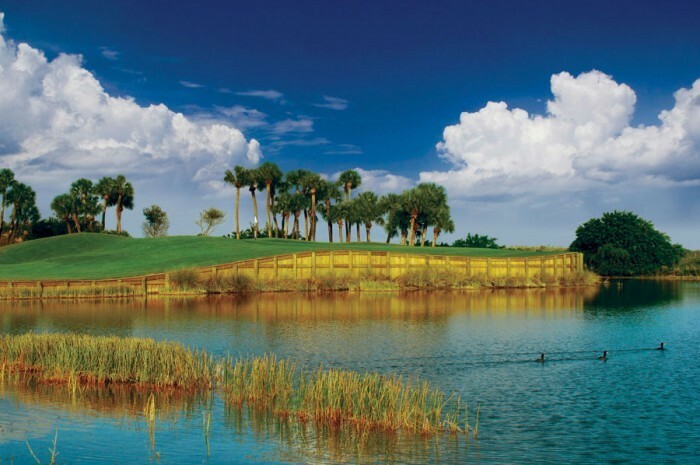 The Creek Course at Fiddler's Creek Golf Club is a premier 18 hole Championship course that combines open water, saw grass marshes, broad fairways, 72 bunkers and elevated greens for a golf experience you will want to enjoy. Designed by acclaimed golf course architect Arthur Hills, this signature course is richly landscaped to enhance and blend with the dramatic natural beauty of Fiddler's Creek nature reserve. 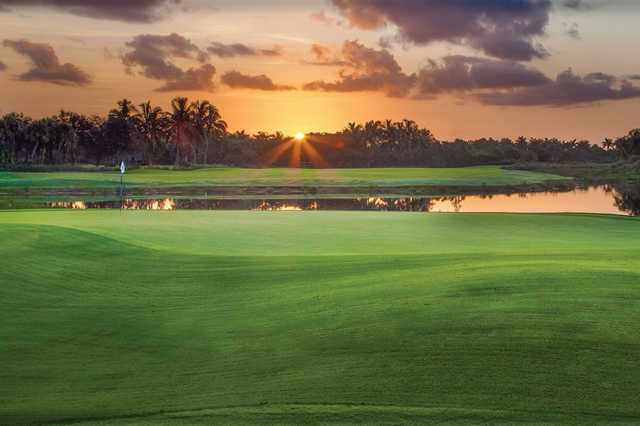 Instead of just one "signature" hole, the 7,100 yard Creek Course features a series of great holes that are strategic and challenging, yet offers seven sets of tees playable for golfers of all skill levels. 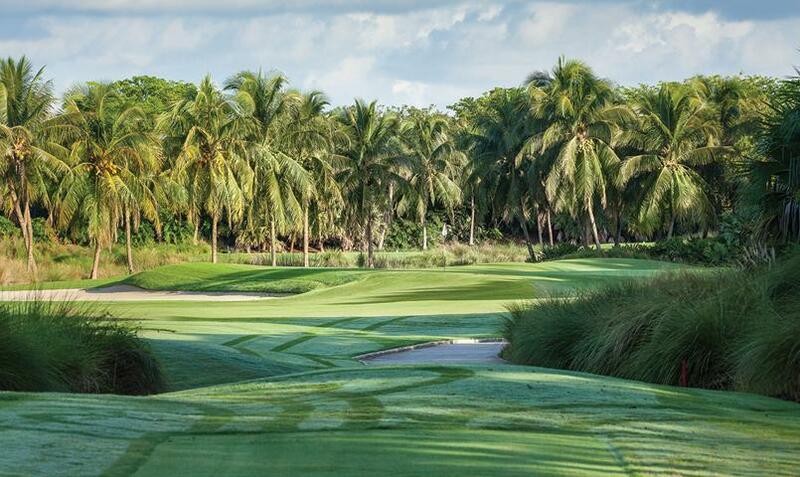 The course is perhaps the best conditioned course in the Naples area and features TifSport grass on tees, fairways, rough and Sea Isle Supreme Paspalum on greens. Warm-up on the 13-acre driving range and a practice facility with two short game areas, target greens and fairways.